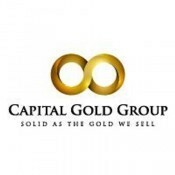 Business Name: Capital Gold Group, Inc.
Short Business Description: Capital Gold Group shows the way towards minimizing risk and reducing the loss of value occurred due to inflation. Additionally, the specialist also guides you towards using the investment wisely. Balance and stabilize your IRA in silver and gold with the help of the leading firm in the market of precious metals. Stabilize and balance your IRA in physical gold and silver with Capital Gold Group. We will show you how it is possible to minimize risk, to reduce loss of value caused by inflation, and to use your investment time wisely. An IRA Specialist will help determine the eligibility of your funds and assist with the transfer or rollover with expert precision. Proof Gold and Silver, as well as various types of common bullion, are eligible to be placed in a Precious Metals IRA. Your IRA Specialist will provide you a comprehensive guide of allowable metals and recommend the allocation of precious metals right for you. 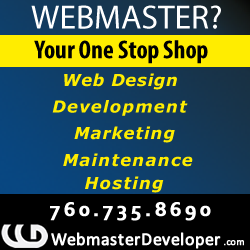 Business Website Address: Capital Gold Group, Inc.